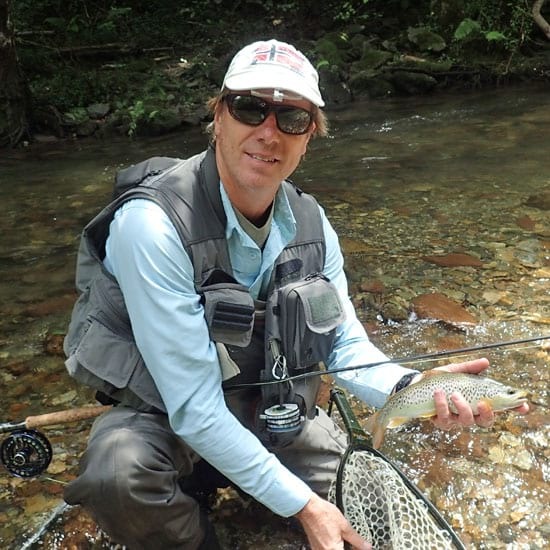 Fly fishermen are generally true enthusiasts and extremely attentive to the quality of their equipment. Remarkable progress has been made in recent years. The carbon of fly rods combines lightness and power, waders are lighter and breathable, polarized glasses more effective...The quality of each accessory is methodically debated, and brands innovate constantly to gain in comfort and efficiency. As for the wading shoes, we were not completely satisfied and for a good reason. On the market, the choice is binary. If they are light and comfortable, they are usually not very durable. If they are more robust, however, they are most of the time heavy and sturdy. Furthermore, as many countries nowadays prohibit the felt soles that we usually use, it seemed important for us to get new wading boots with studded Vibram soles. With this in mind, we were particularly enthusiastic to try on the famous andrew wading boots, which have a good reputation in the community. So we contacted the Italian company www.1000flies.com . Good point, the shoes were sent and delivered very quickly from Italy (3 days). When we opened the box, our first impression was excellent, and the product looked very good. During the fitting, our 1st impression was confirmed, the shoes were nice and comfortable. We were expecting that we might have to return the boots to our supplier for a size match problem. We were wrong. Based on the information's we provided, the shoes were perfectly adapted to our feet. 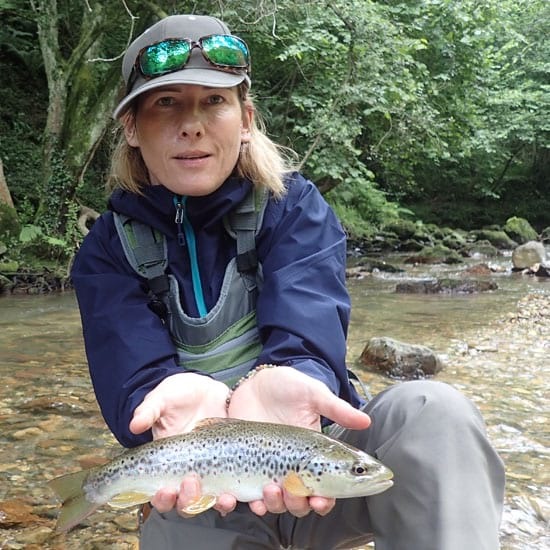 We did our first test in the Basque Country where we fished intensively for about ten days. And the shoes exceeded our expectations. For the first time, we had wading shoes that combined comfort and solidity in the same product. At the end of our journey, our shoes looked like new. Only the marking was beginning to fade.